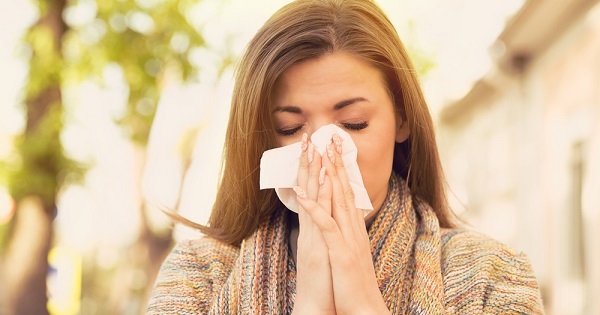 For the more than 35 million Americans who have allergies it sometimes seems as if there are only two seasons – allergy season and winter (unless you have allergies to dust and mold and then it’s just all year long). But, in reality there are three essential allergy seasons – spring when trees begin to bud and flower, late spring when the grasses join in, and late summer/early fall when ragweed starts. And, save the honey for your yogurt. "One of the biggest myths is that a teaspoon of honey that comes from a local source will cure allergies. It doesn’t help prevent or relieve allergy symptoms," says Dr. Moss.